Before joining Aspyre Wealth Partners in early 2008, Mimi was a Recruiting Associate for EFL Associates. She has over 20 years of experience in administration in various industries. 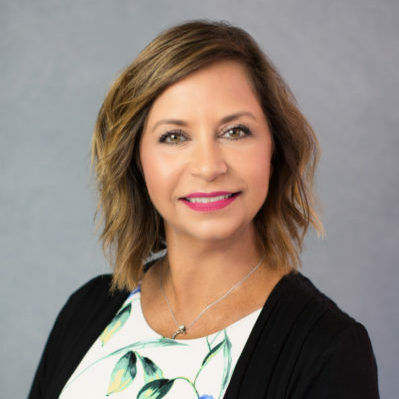 Mimi’s responsibilities include support of the executive team, data management, client scheduling, and assistance with marketing, sales, compliance, and recruiting. Blue sky, bright sun and lots of walking, sitting, eating, reading, watching the ocean roll in and out on the beach; sunrise to sunset. Then do it all again the next day. I’m a foody – so almost everything with a focus on Belgium dark chocolate, Mexican food, Fresh seafood, Italian food.